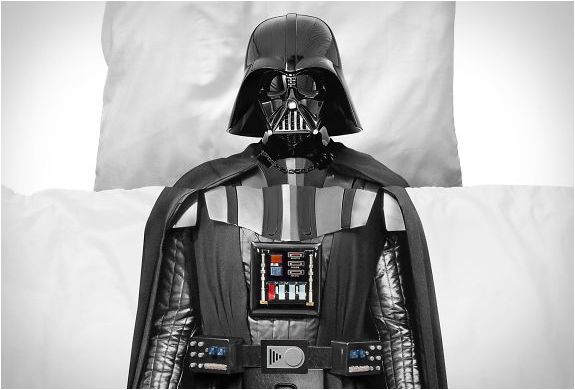 Remember the awesome "Astronaut Duvet Cover”, "Firefighter Duvet Cover” and the "Pirate Duvet Cover” we featured? 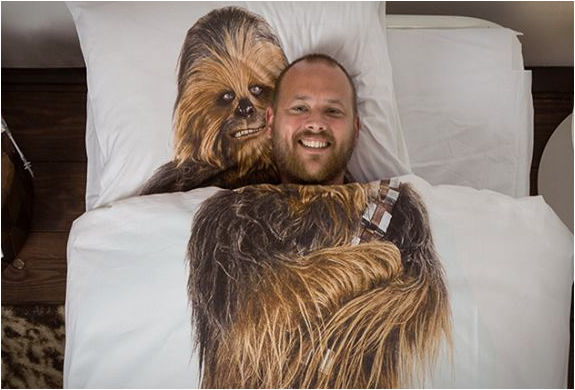 Well, now Snurk, the brand that creates these original bedding sets, contacted us with news on their latest release, these awesome Star Wars Duvet Covers! 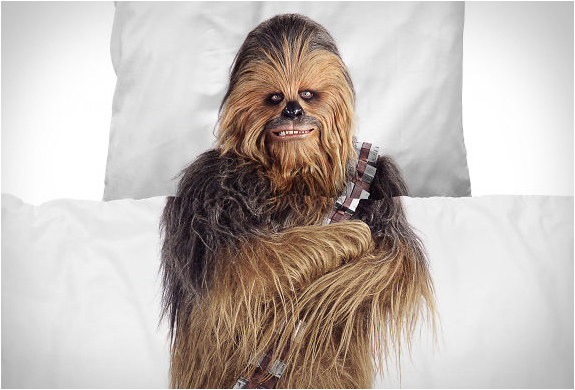 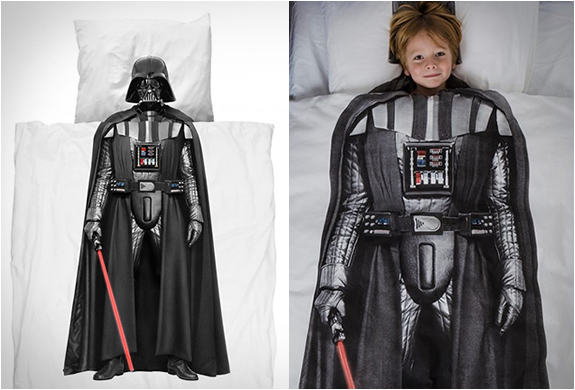 Designed exclusively for JCrew, the limited edition lets you choose from sleeping like Darth Vader, or hugging Chewy all night. 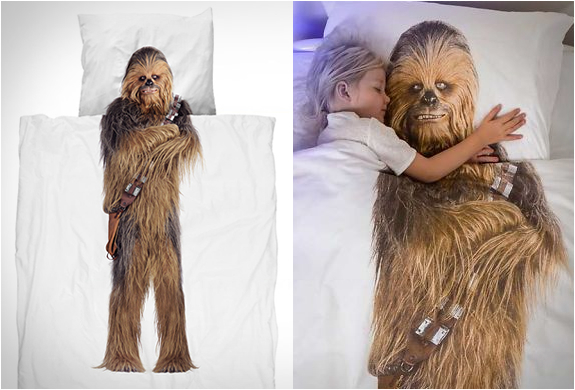 As with other Snurk products, the prints are very realistic, the beddings are perfect for the kid who´s a fan of the Force.